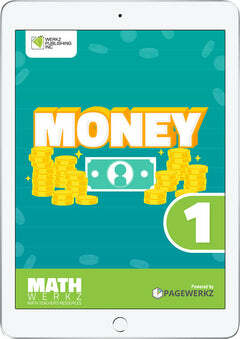 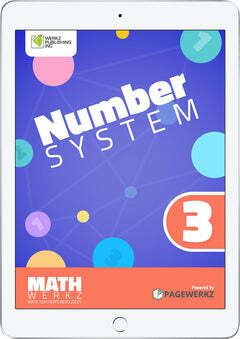 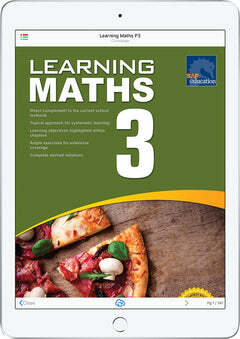 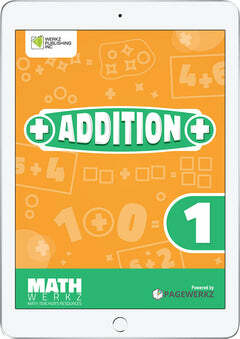 This interactive eBook includes worksheets and fun activities which allow children to know more about subtracting numbers through the use of multiples, number lines, and word problems. Among the activities included are finding the difference, and solving subtraction problems. 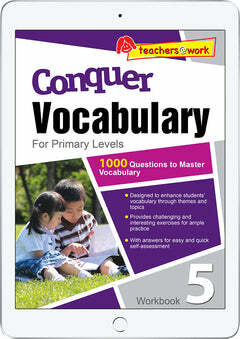 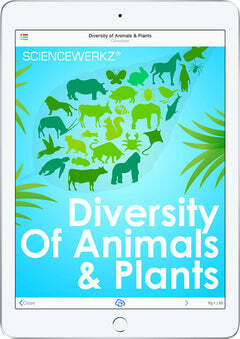 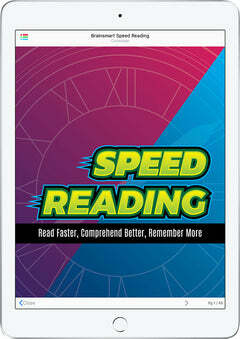 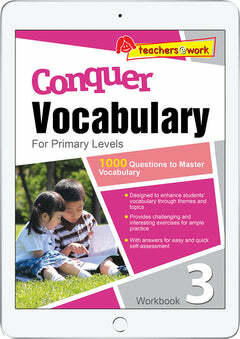 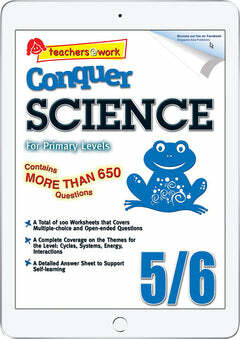 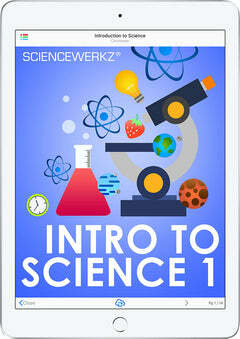 Teachers can also use this as additional exercises or classroom-based activities for their students to work on. 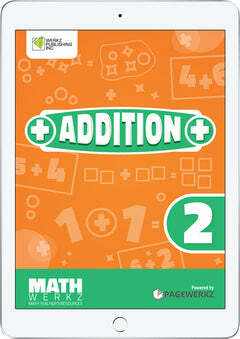 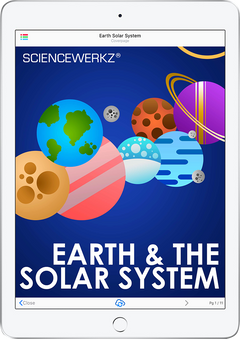 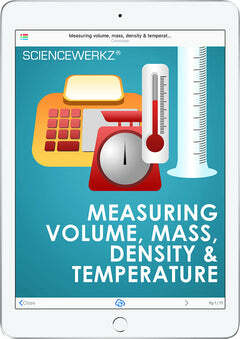 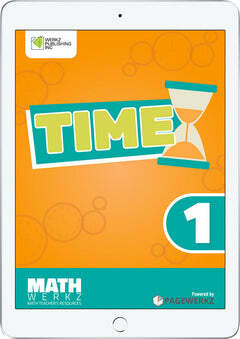 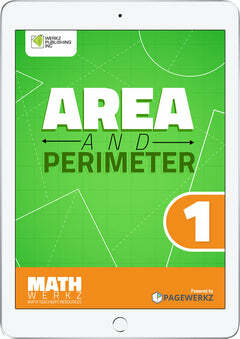 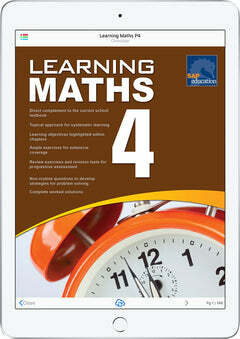 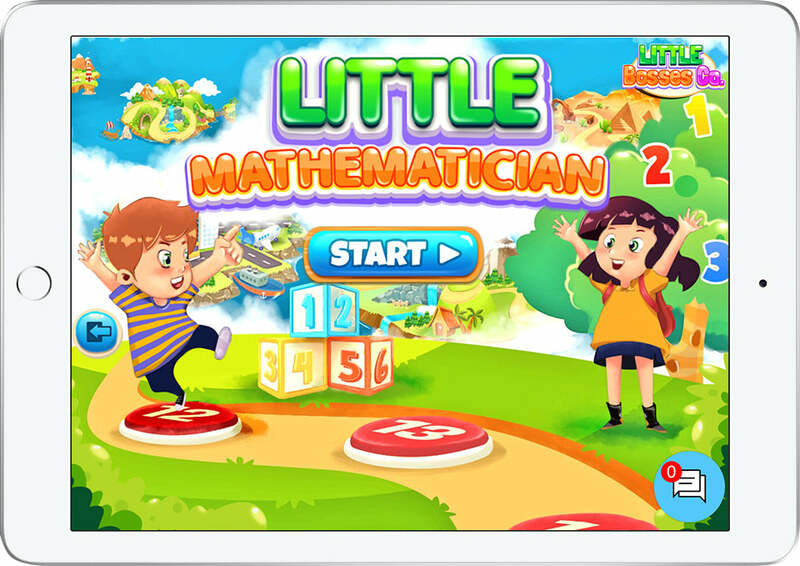 Math Werkz Subtraction 7 is one of nine Math Werkz Subtraction interactive eBooks.